“Nothing Was the Same,” Drake’s third studio album. This post was written by Hatchet reporter Andrew Avrick. The moment Drake received his Grammy for Best Rap Album for 2011’s “Take Care,” a video captured his conflicted response – in the same breath, the rapper expressed uncertainty of his future career, but claimed he knew this moment would come ever since he was a kid. This quintessential Drake moment emits the same endearing mix of confidence and self-doubt that makes “Nothing Was the Same” so resonant. Drake’s third studio album grapples with his power and acclaim and what parts of his past he’s lost in reaching success. This nexus mirrors his own evolving musical tendencies oscillating between rapping and singing, making for a highly personal, introspective album few of his contemporaries could imitate. 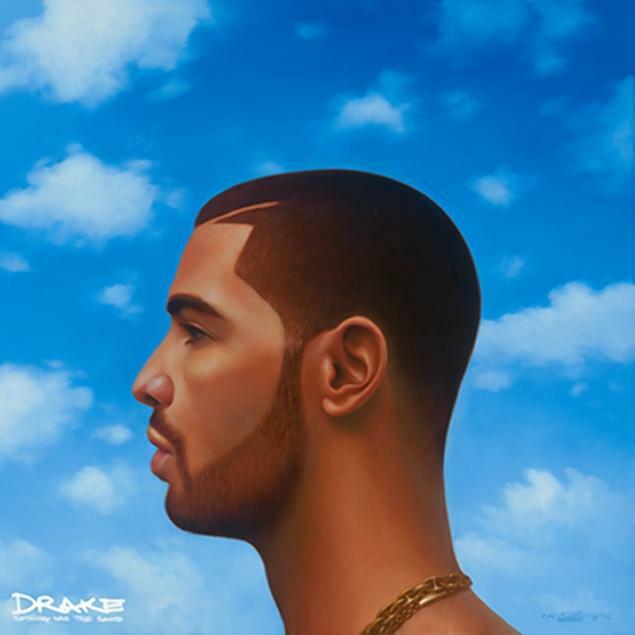 The single “Started From The Bottom” is an infectiously silly yet serious brag of early struggle, but “Hold On We’re Going Home” better encapsulates the album’s overarching lyrical themes: With an elated dose of soft, new-wave pop that ditches rapping completely, the track touches on sentimental longing and love. As Drake confronts girls who slipped away and relationships that dissolved, producer Noah “40” Shebib’s diverse production team maintains a cohesive musical ebb and flow that accompanies changes in tone. By the end of “Nothing Was the Same,” Drake admits, “I guess that’s just who I became, dog, nothing was the same, dog,“ either truly accepting what he’s become, or burying his insecurities deep within his favorite white wine and bit of weed. But his central thesis is indisputable: even when hinging on emotional vulnerability, Drake is the one who made Drake a success.